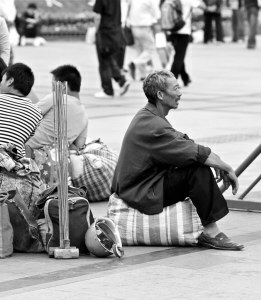 The Canadian Association for Refugee and Forced Migration Studies (CARFMS) seeks to foster an independent community of scholars dedicated to the advancement and dissemination of Canadian refugee and forced migration research. 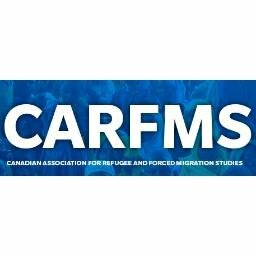 The Association aims to engage students as active members of the Canadian refugee and forced migration research community, and invites students to participate in the sixth annual CARFMS Student Essay Contest. There are two categories: one for graduate and law students; and, one for undergraduate students. 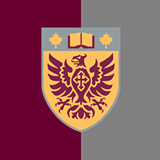 The Wilson Institute for Canadian History at McMaster University is proud to announce the creation of a new prize: the Viv Nelles History Prize. This prize will be awarded to the graduate student term paper that best places Canada in a transnational framework. To be considered for the award, a paper must be nominated by an instructor and submitted electronically, to the institute, no later than 30 January 2017. The winner will be selected by the Institute’s Director, in consultation with Wilson fellows and associates. Each winner will receive a modest financial award. A plaque with their name engraved commemorating the achievement will also be displayed at the Wilson Institute. We will contact the winning student in Spring 2017. Contact information for the Institute Directors and for Prize submissions can be found on the Institute’s website or via its Facebook page.